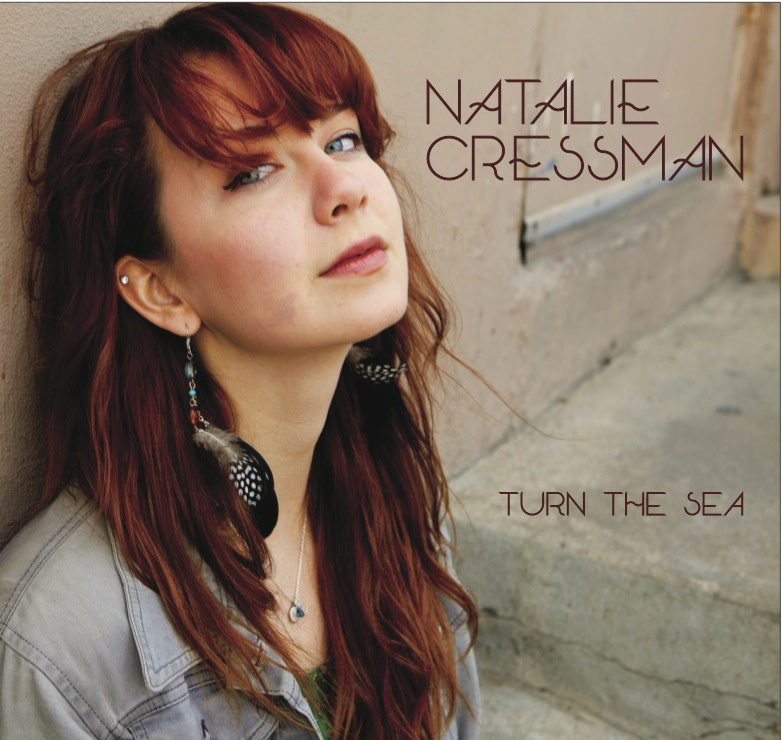 Natalie Cressman is at a pivotal point in her career. At a young age, she has already established herself as a professional self-managed musician. 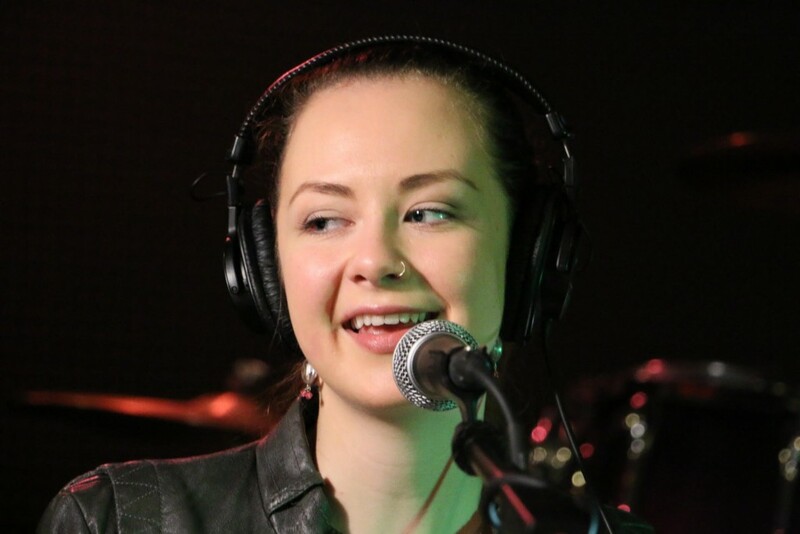 She has positioned herself for a successful career in jazz music and the jam genres as a touring and session artist and would have no trouble finding enough work as a musician to sustain a long and healthy career. 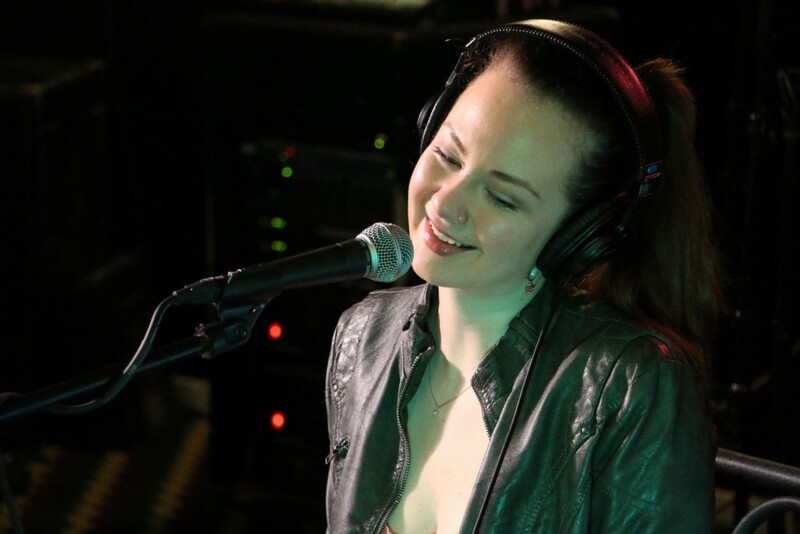 Rather than take the easy route, though, Natalie has made the decision that she would rather move herself into the realm of popular music under her own name. 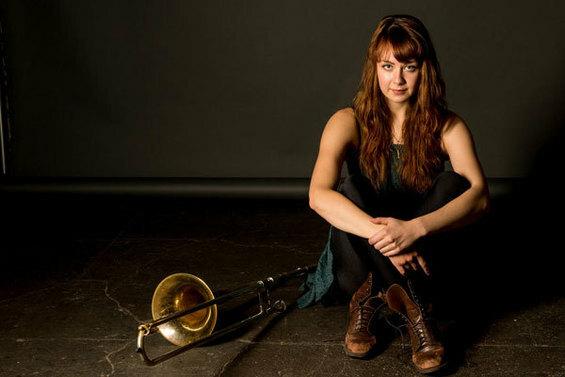 She’s choosing to move away from the numerous industry connections she’s formed performing with other people, including Trey Anastasio of Phish, to try and find success as a solo musician. It’s a high risk, high reward endeavor for any artist, especially for a young female finding her way in a male-dominated industry. Fortunately, Natalie is well-equipped with the tools to successfully make the change. 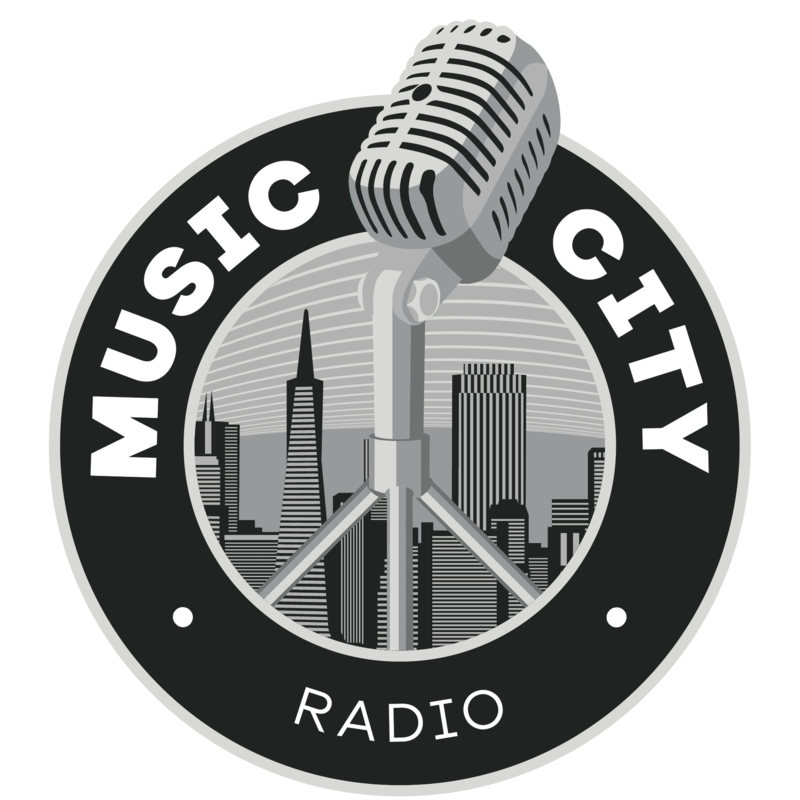 Her songwriting is extremely polished for such a young artist and she brings with her a jazz mentality that allows her arrangements to stand out among other indie artists. Through pedigree, training, and experience, Natalie is an exquisite performer who is still continuing to grow. She has a solid knowledge of the music industry, which is helping her as her career’s trajectory takes such a massive turn. Her most recent release, distributed through NestHQ, has already earned more than 100,000 listens on Soundcloud, and her solo performances are rapidly gaining momentum. To say that she has huge potential would be an understatement. Listen to what she had to say about making her way in the industry in the full interview! 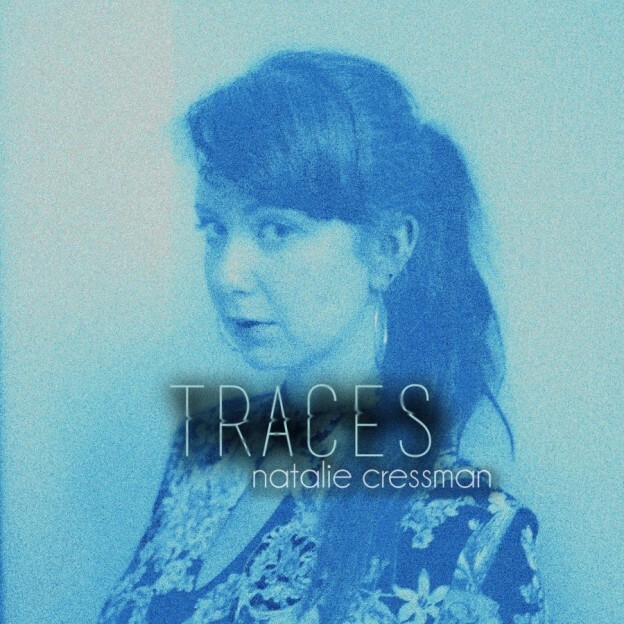 For more on Natalie Cressman, visit her website or follow her on instagram, Twitter, and SoundCloud.